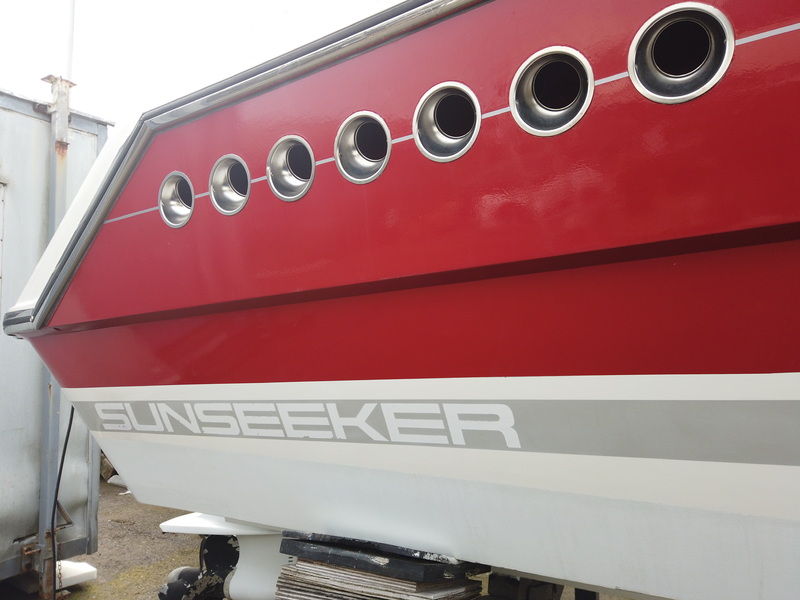 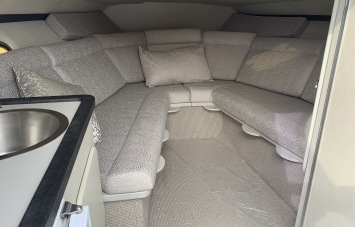 One Marine are delighted to present for sale this Sunseeker Mohawk 29. 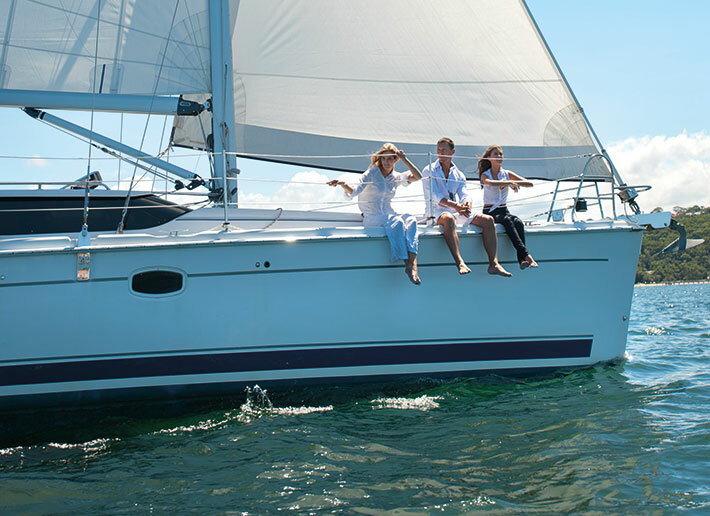 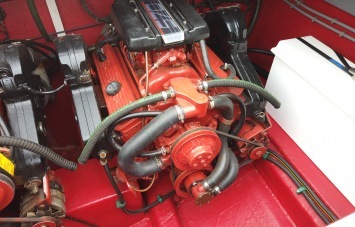 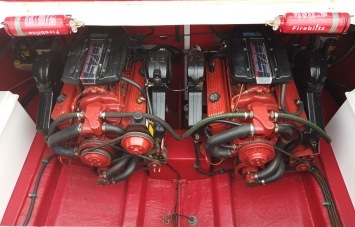 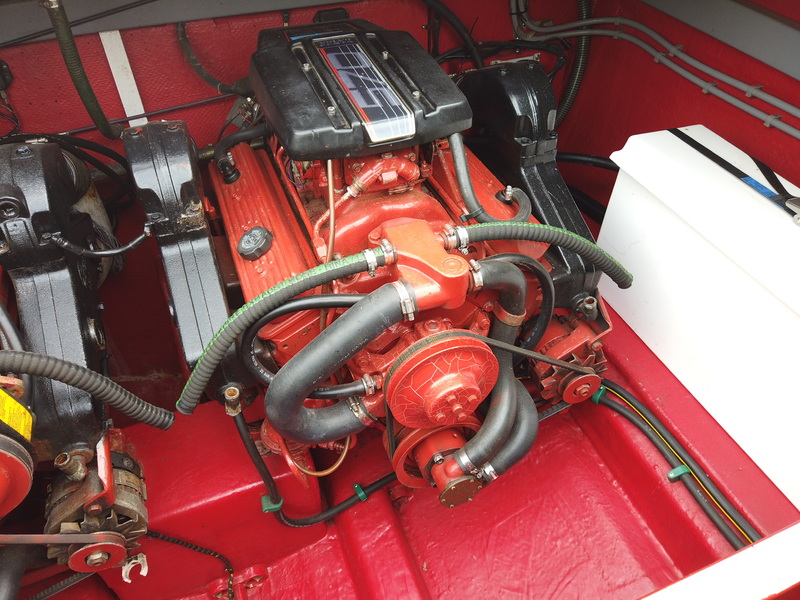 Lovingly restored to an impeccable standard, she truly is an impressive presence on the water. 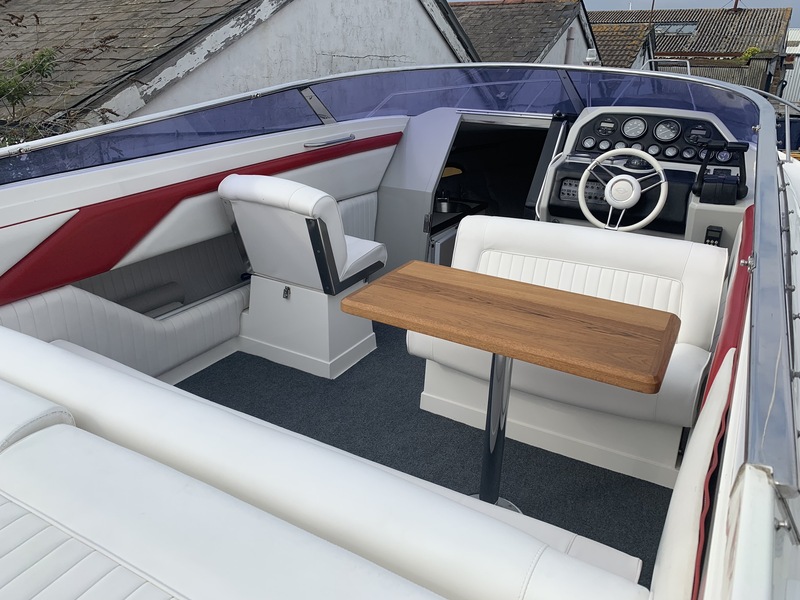 This Mohawk 29 defies her age with a timeless Sunseeker design, crisp clean lines and distinctive red and white colour scheme. 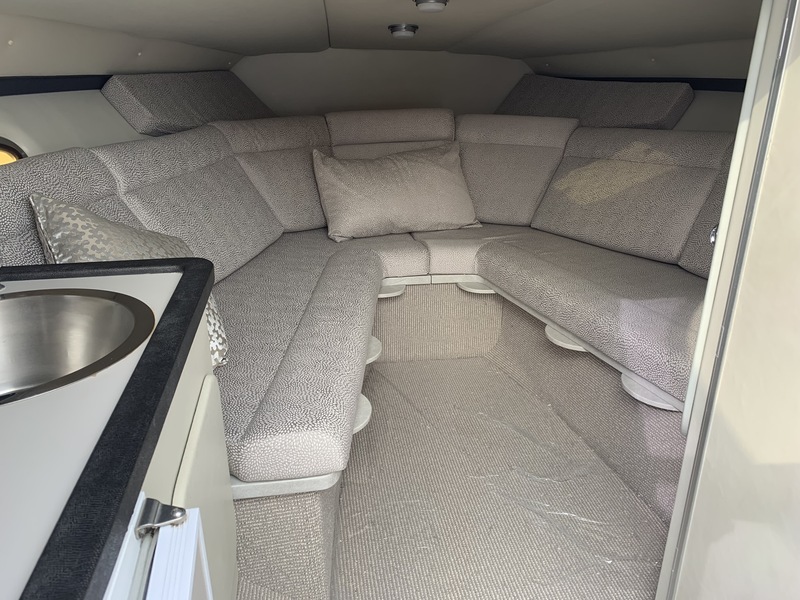 Whether you are out for the day or overnighting there is plenty of room on board, and she can carry 6 day passengers or sleep 2 in the newly refurbished cabin. 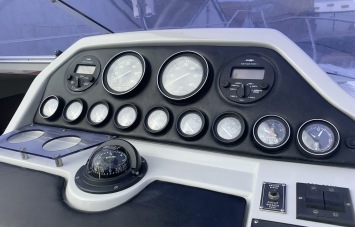 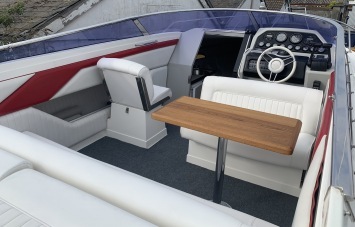 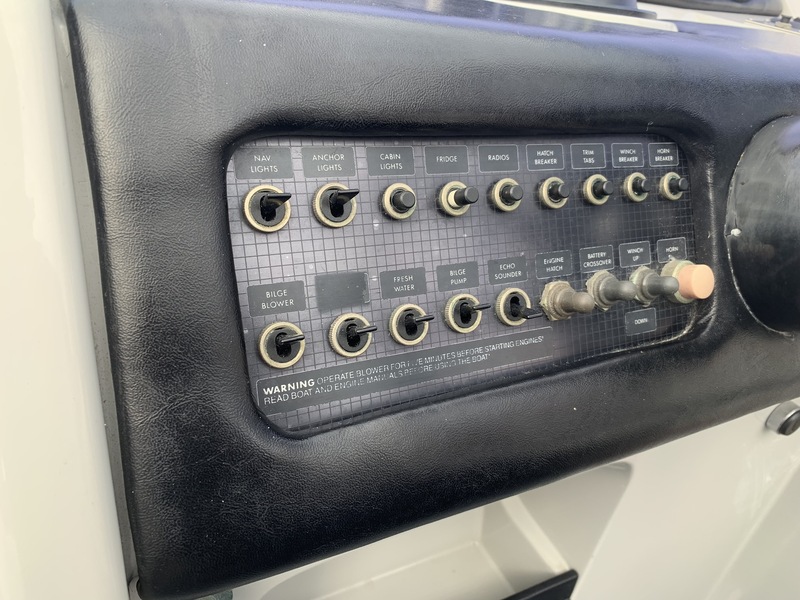 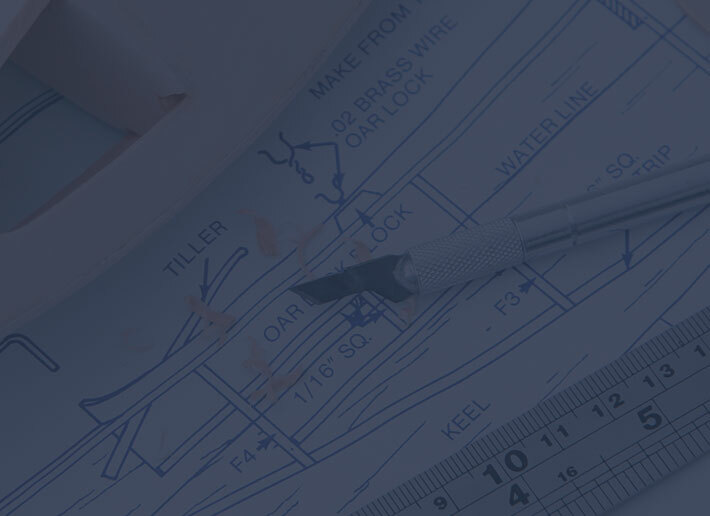 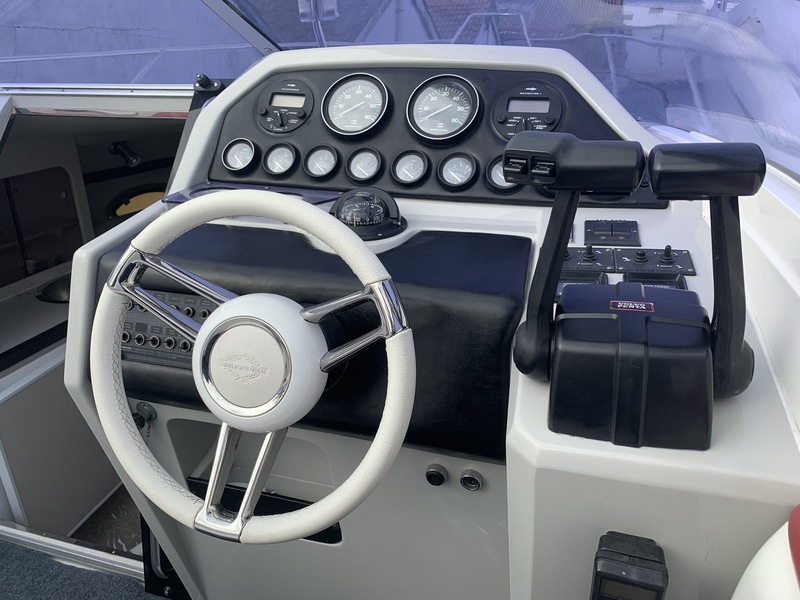 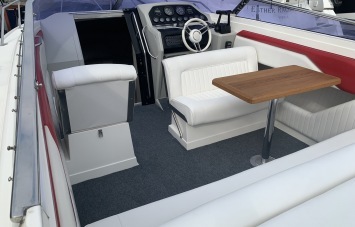 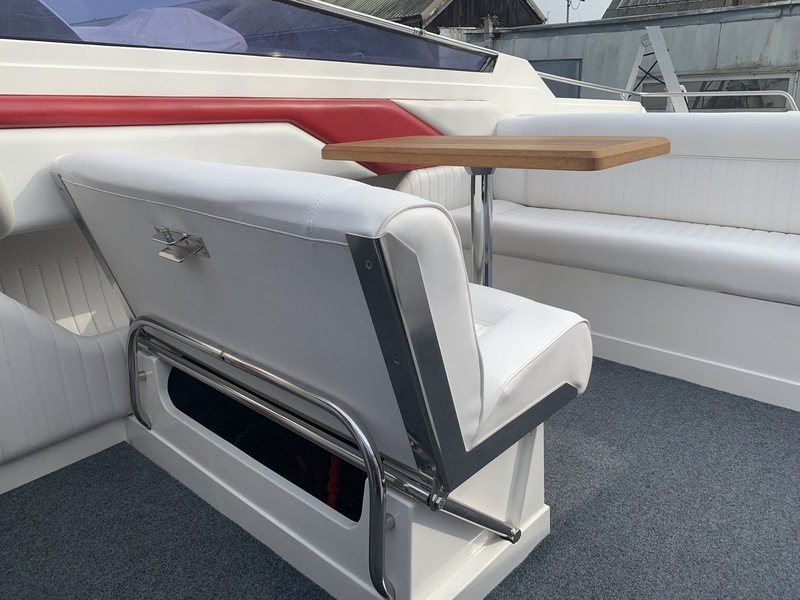 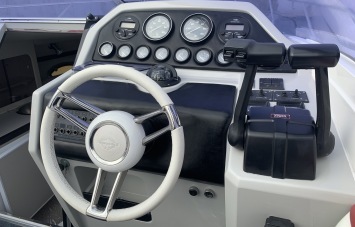 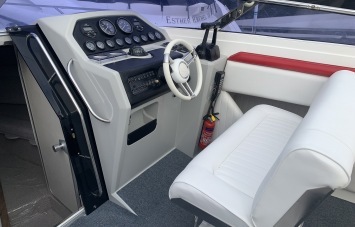 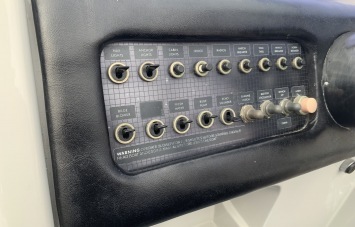 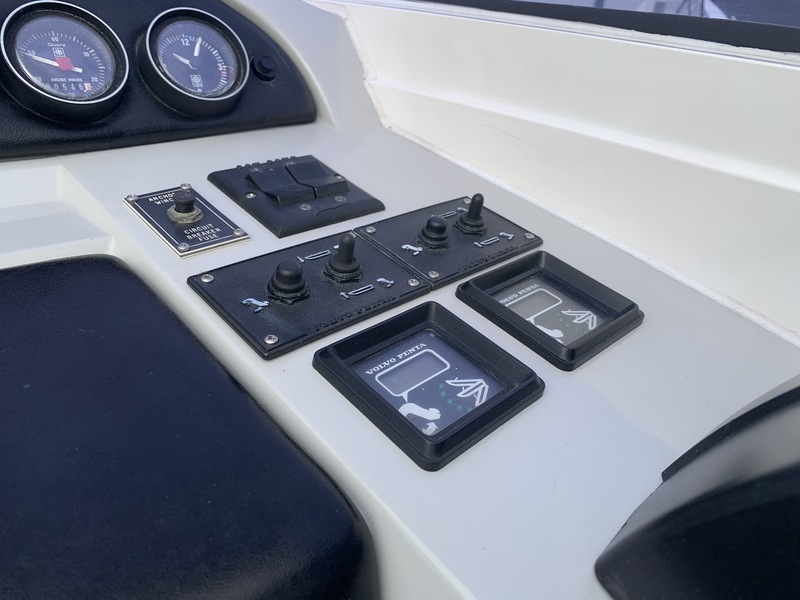 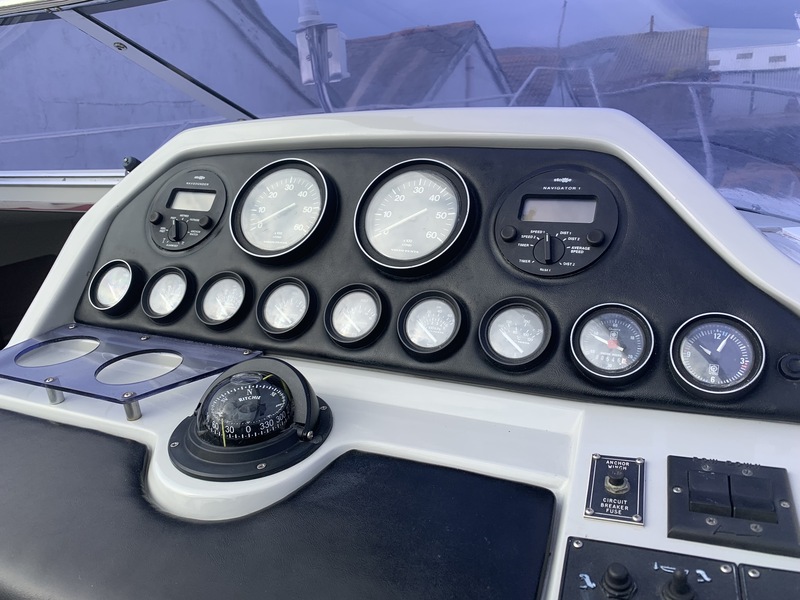 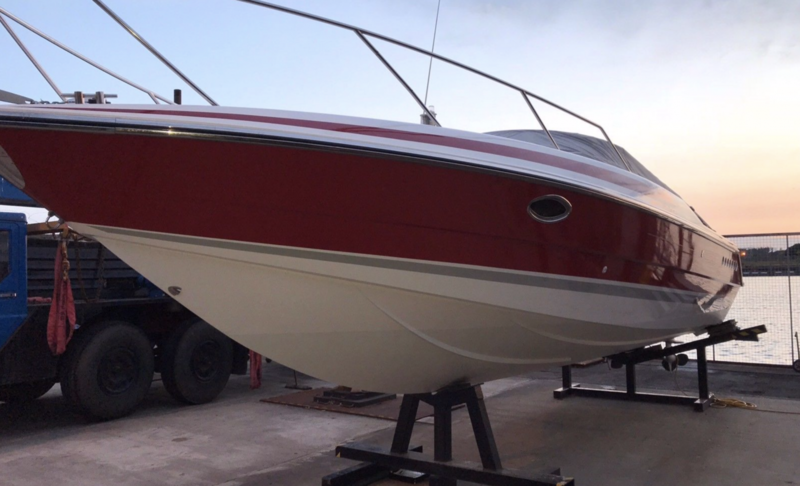 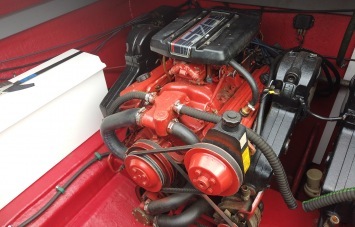 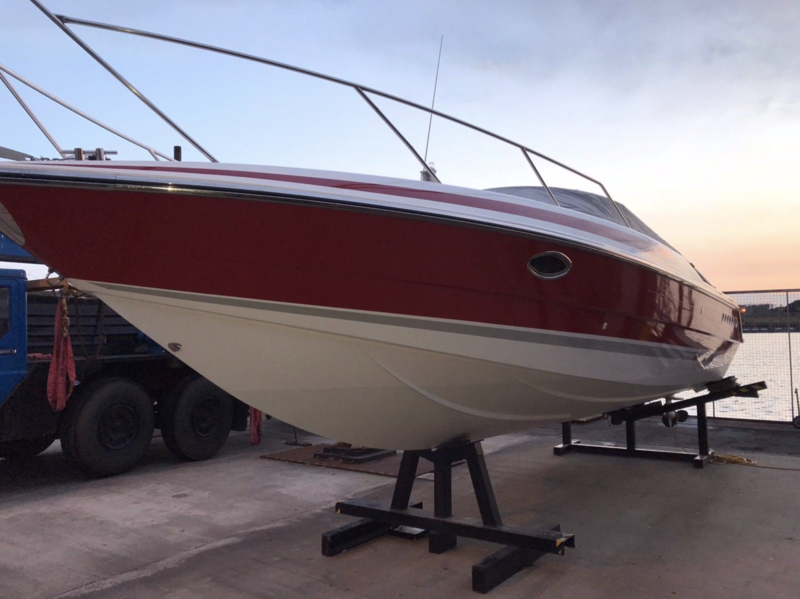 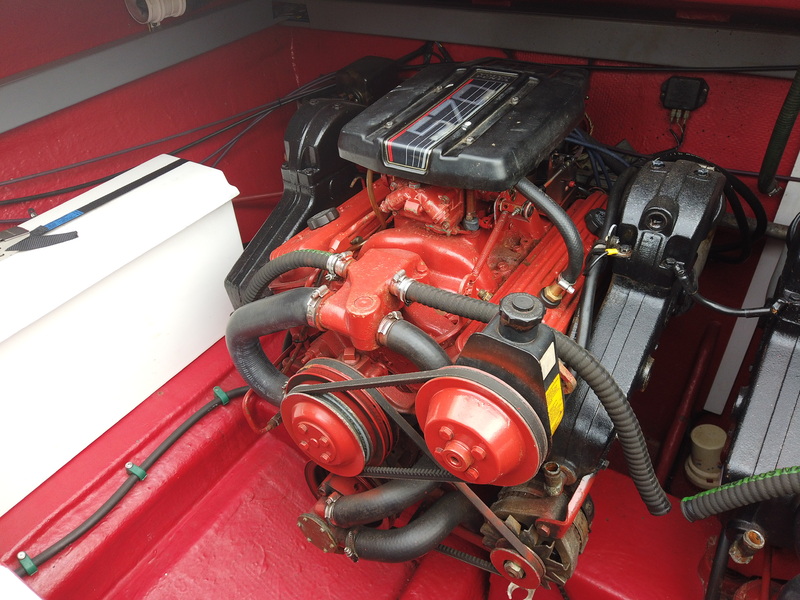 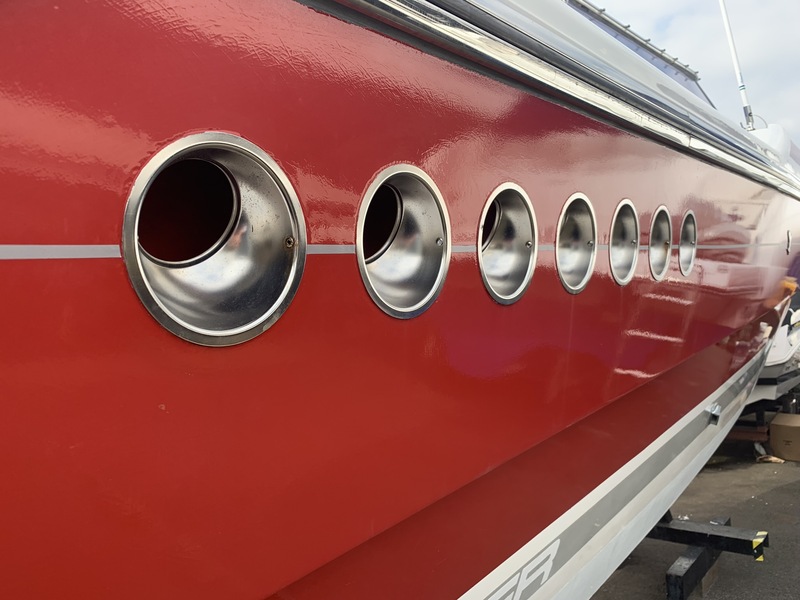 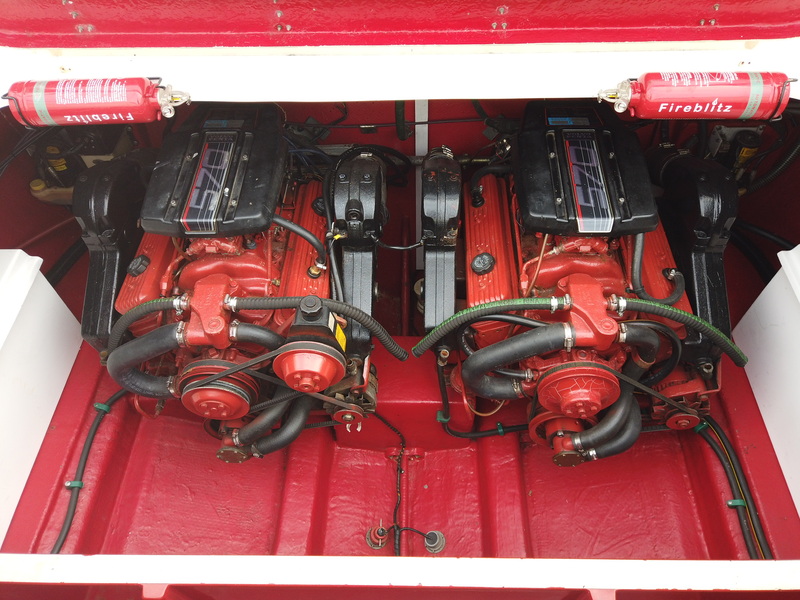 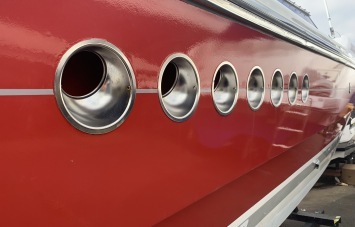 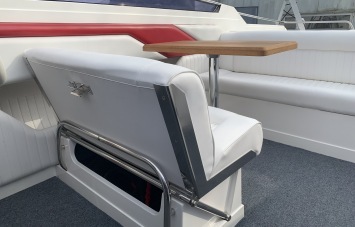 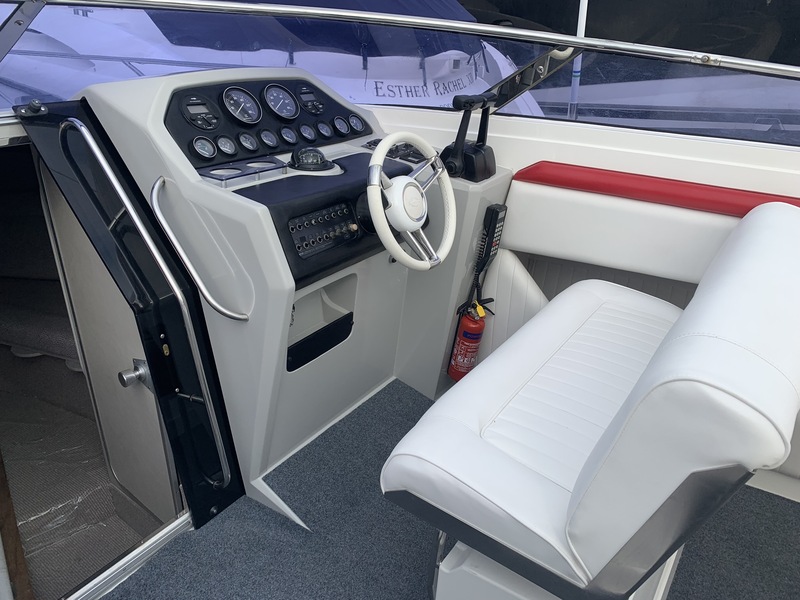 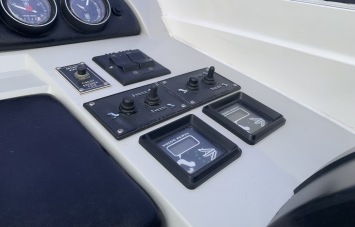 The current owner has updated almost every section of this boat both inside and out, viewings are highly recommended to really get a feel for the quality of work completed. 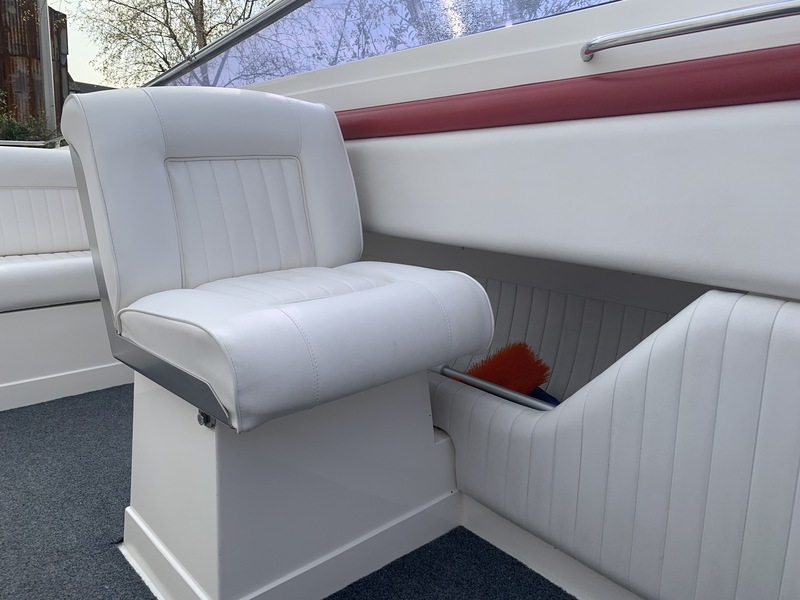 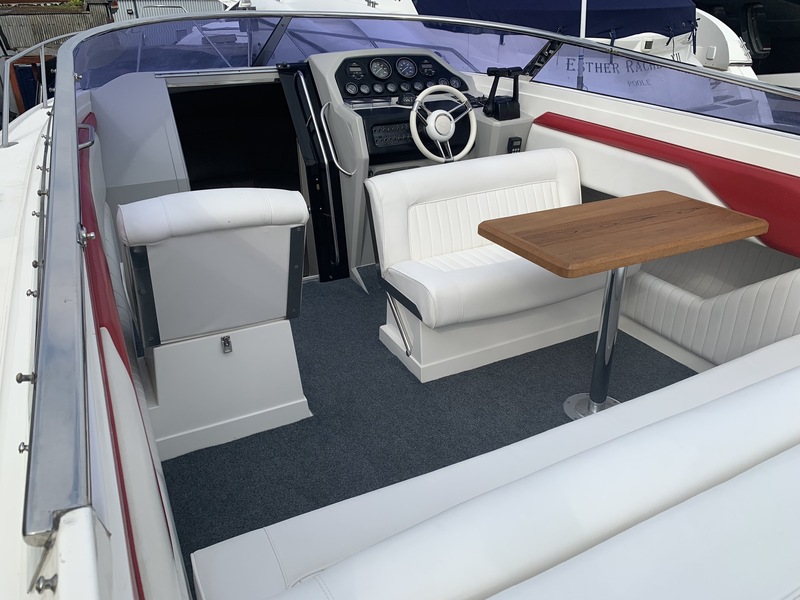 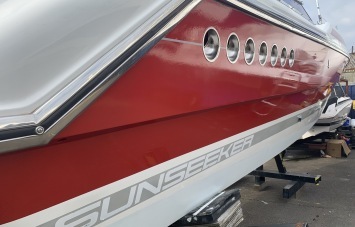 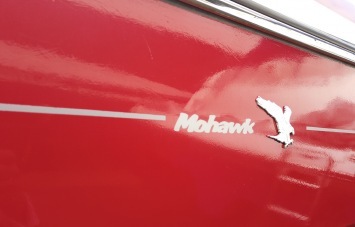 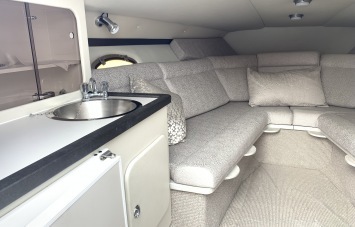 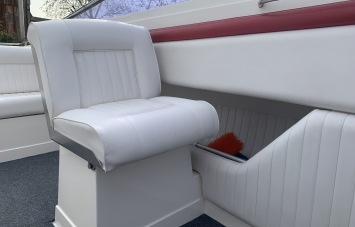 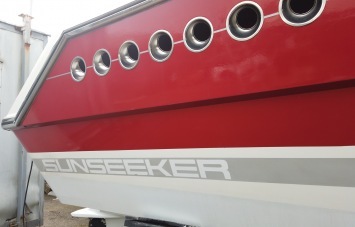 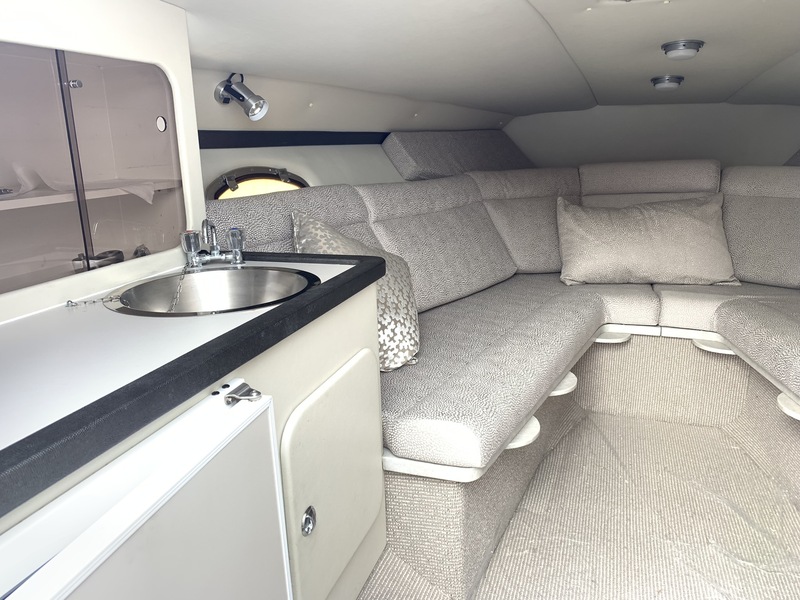 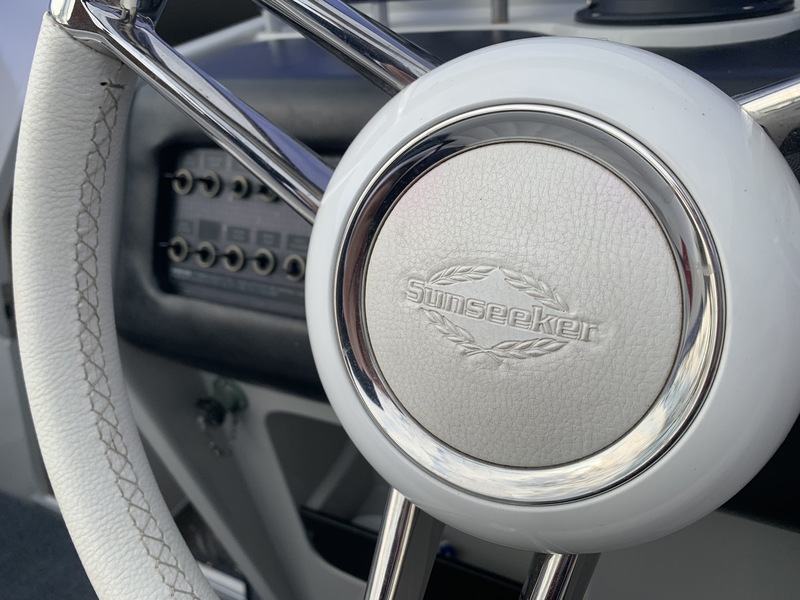 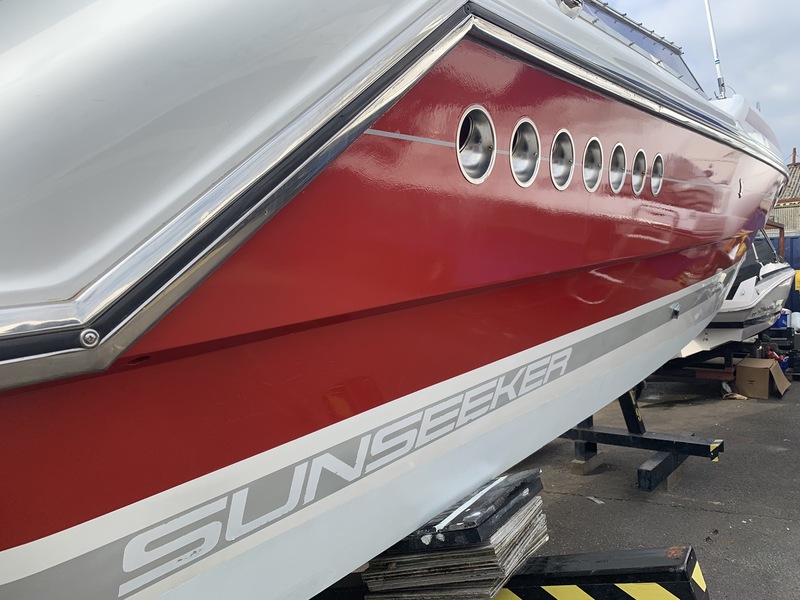 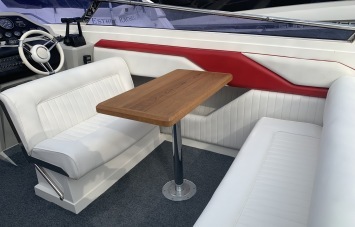 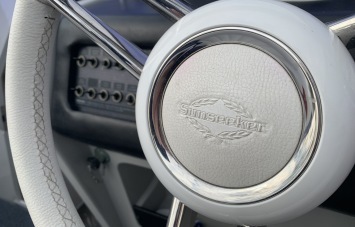 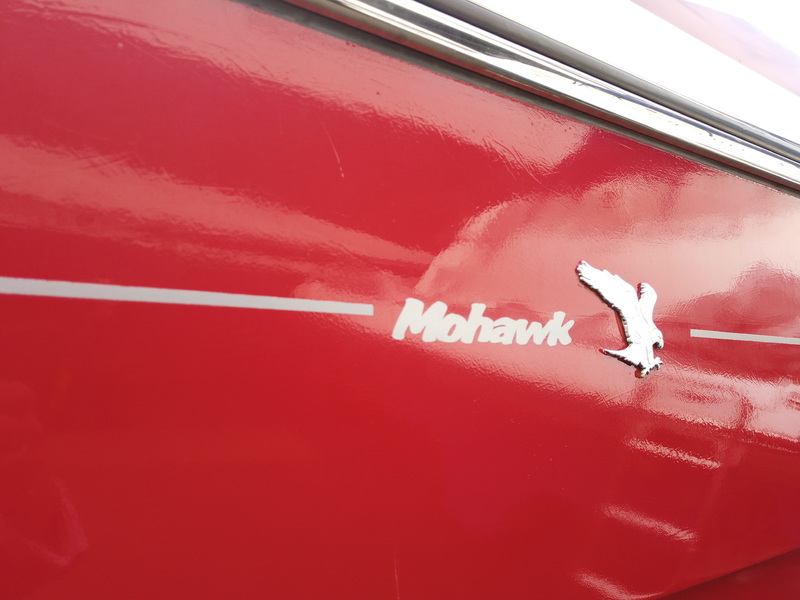 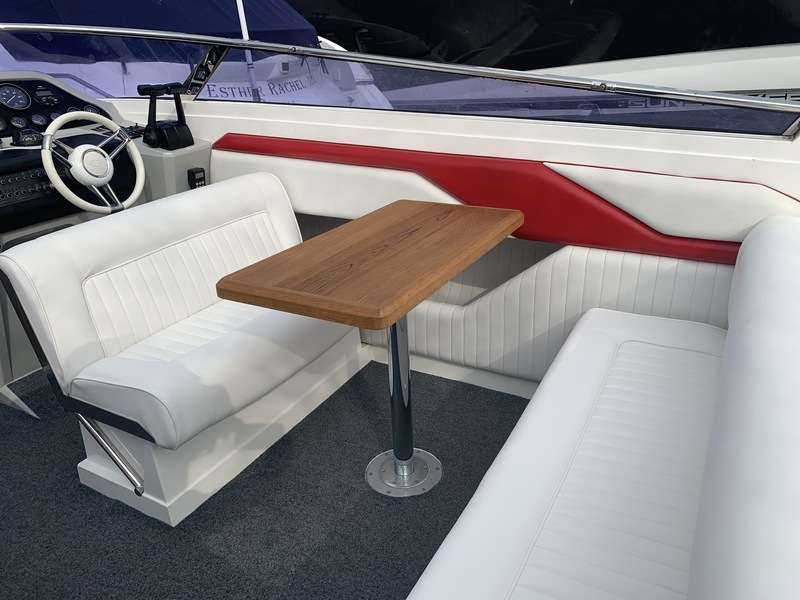 If you are looking for the ultimate classic sports cruiser you will be hard pressed to find anything better than British built Sunseeker Mohawk 29.